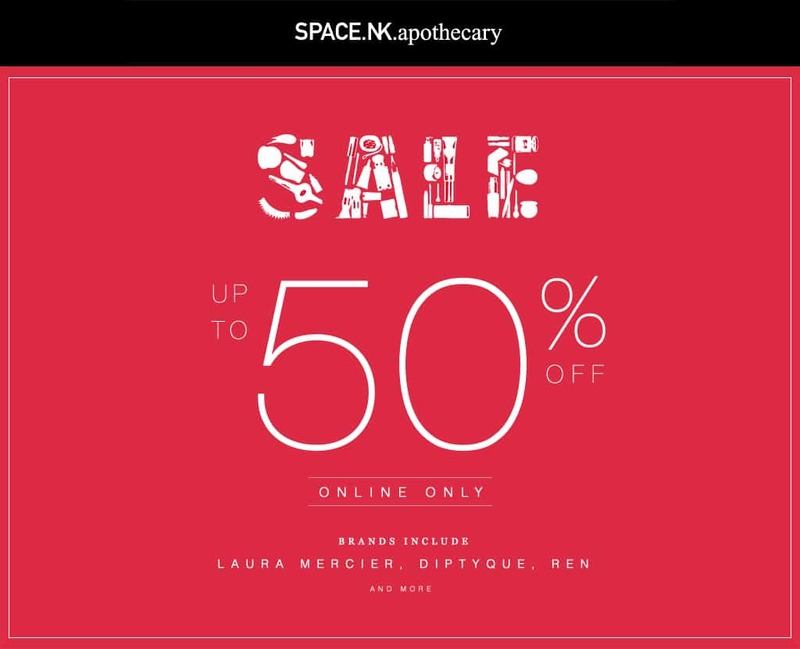 Space.NK.apothecary are throwing a big 50% off sale and this time there’s some fab stuff. There’s a great selection of incredibly cheap REN gift sets (let’s be honest, they’re not going to be gifted to anyone but yourself). You might also remember the interview I had at Christmas with R.Nichols, the candlemaker featured on Oprah’s Favourite Things, well he’s here too with a selection of half price home fragrance candles. There’s so much! I’m going to leave you now as I fill up my basket before you lot get there. The links above take you to the products but for the sale home page, find it here. Pssst… if you don’t remember from Christmas, I’ll let you in on a secret I was told when visiting a Space.NK store, enter SNKHARR at the checkout and you should be able to bag yourself FREE DELIVERY. Hurrah! If it doesn’t work, which it should, you can get free delivery when you spend over £60 which I don’t think will be too difficult to do!